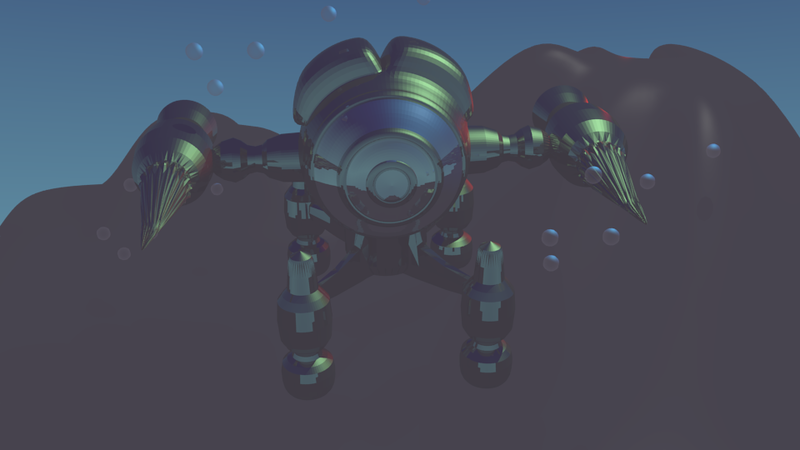 A small underwater mining vessel I've been having quite a bit of fun with. 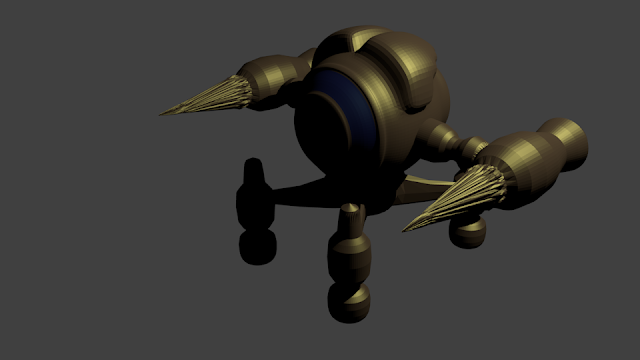 Got tired of using sculptris, so I've switched to blender. 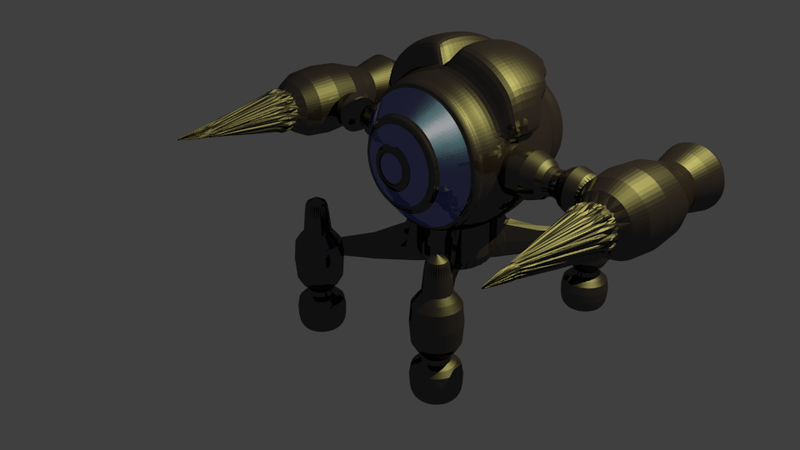 Here it is again after some material tweaking. And here it is after some more tweaking and putting it into a little scene.